bmi Regional opf Brussels Airlines Embraer ERJ-145 for the AI Malcontent ERJ-145 base model. These are FS9 textures only. 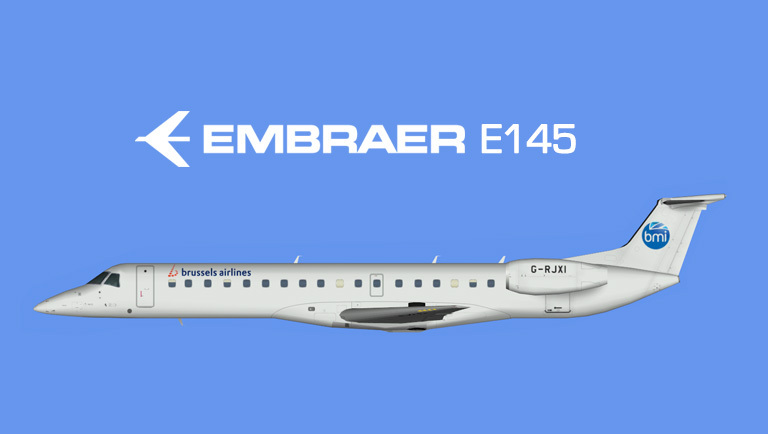 The AI Malcontent ERJ-145 base model is required.